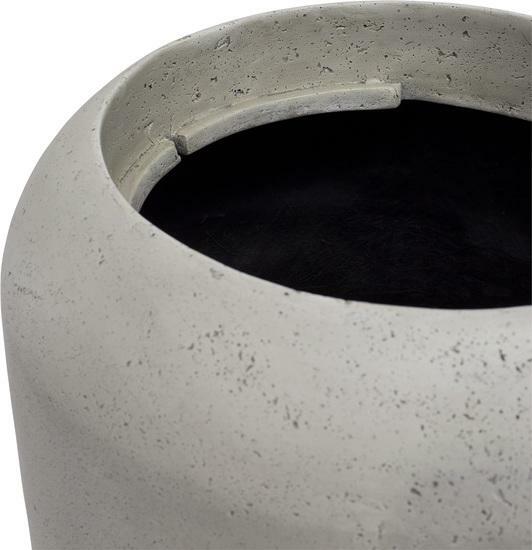 The plant container CIGAR from fleur ami: Cement look in warm grey, for natural landscapes. 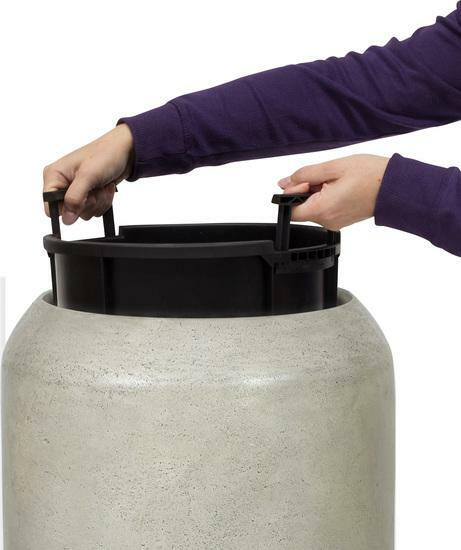 An optionally available plant insert makes plantings and decorations easier and more flexible. 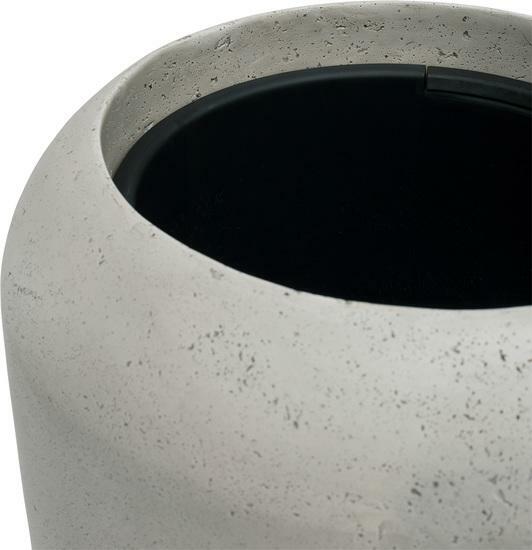 The fact that plant containers with a cement like finish do not need to be boring is proven by the CIGAR container from fleur ami. 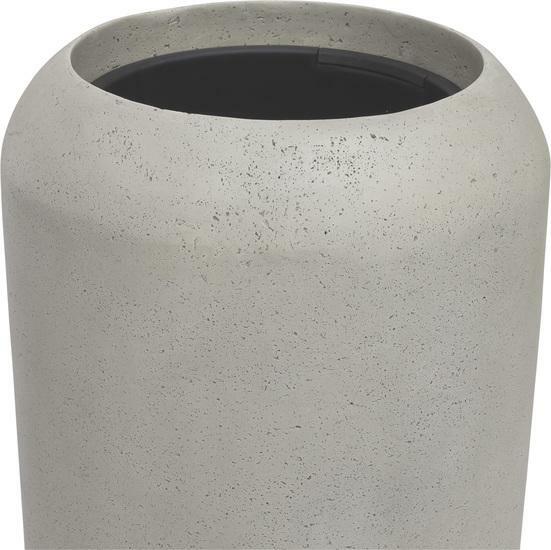 Its warm grey surface, interestingly smooth while porous, offers a great foundation for a natural planting and playfully fits in so many settings. 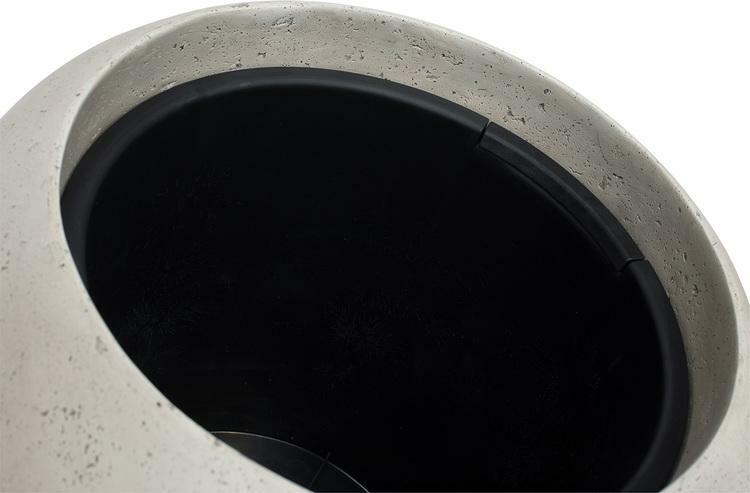 Made of lightweight polystone, they are ready for indoor as well as outdoor installations and available in four sizes.